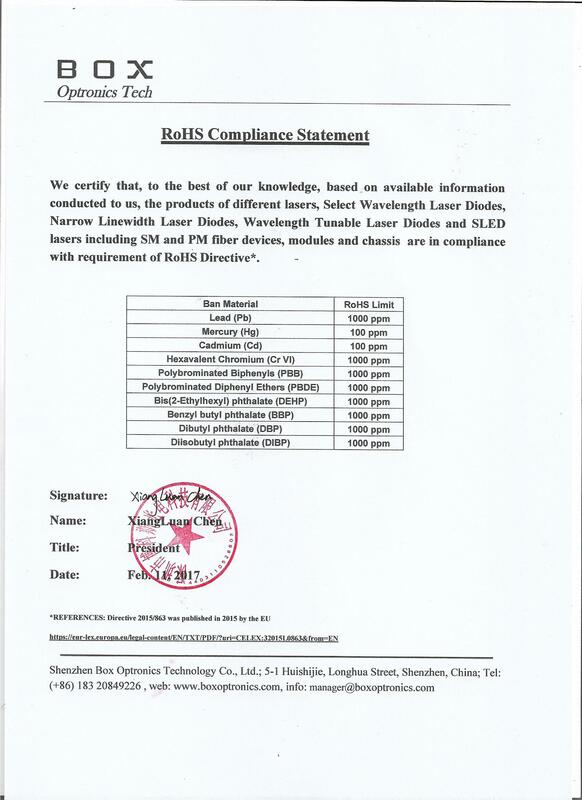 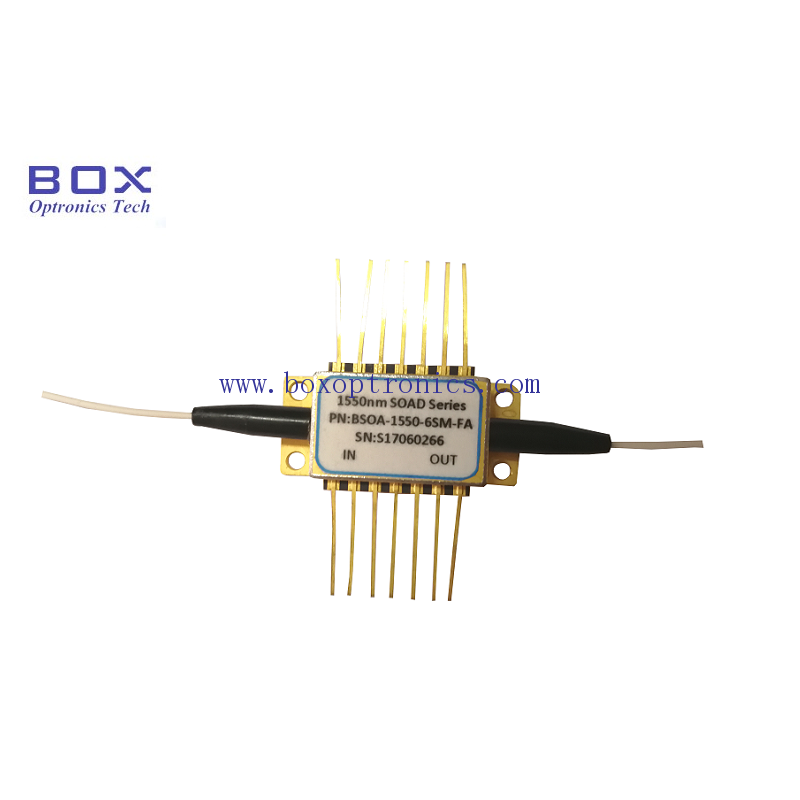 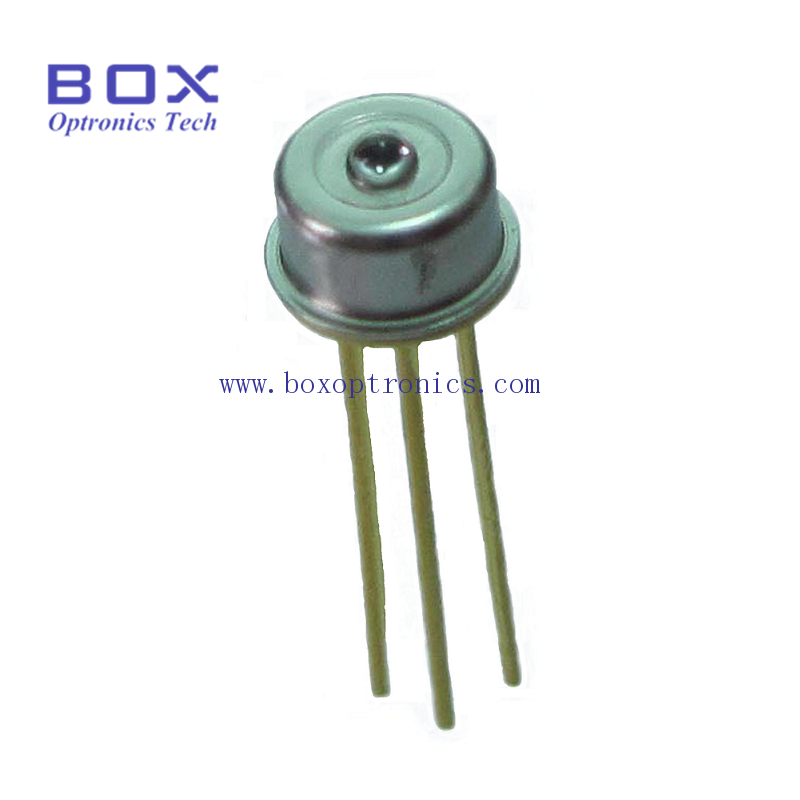 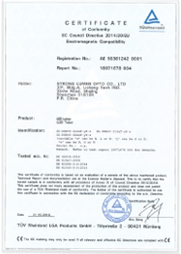 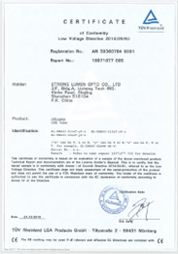 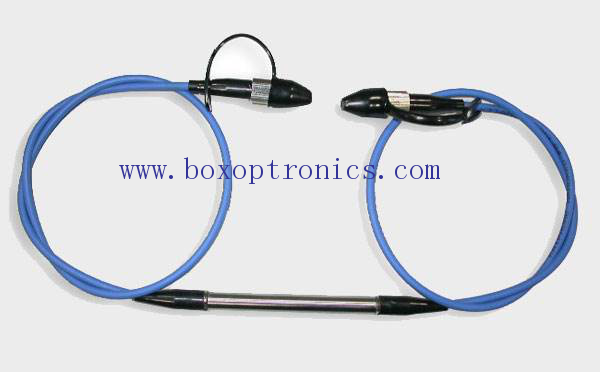 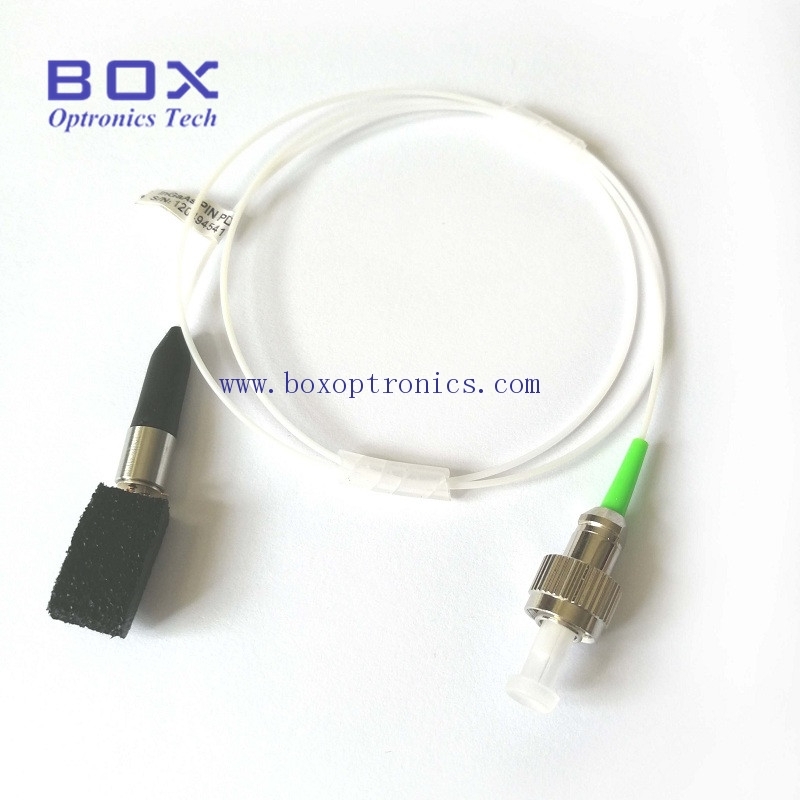 Mainly engaged in optical fiber communications, optical fiber sensing field. 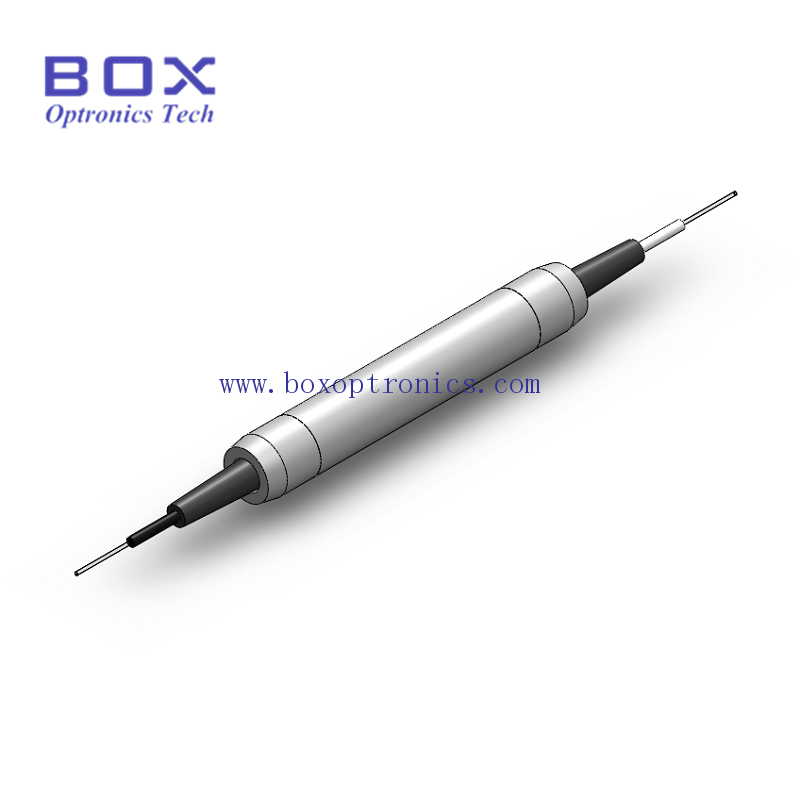 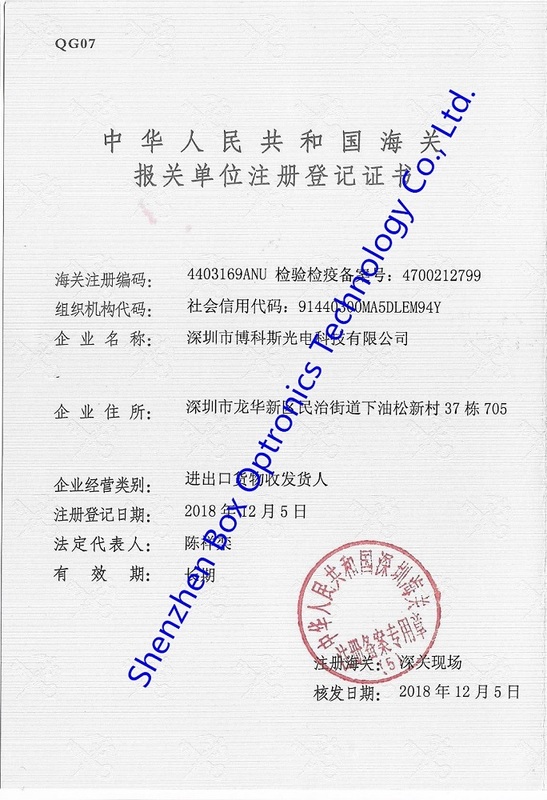 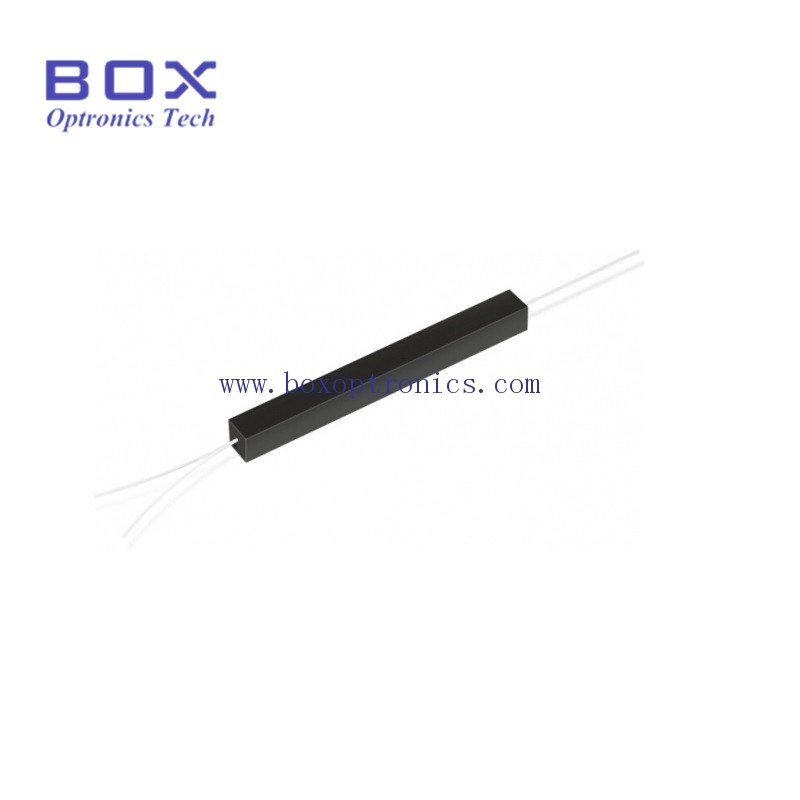 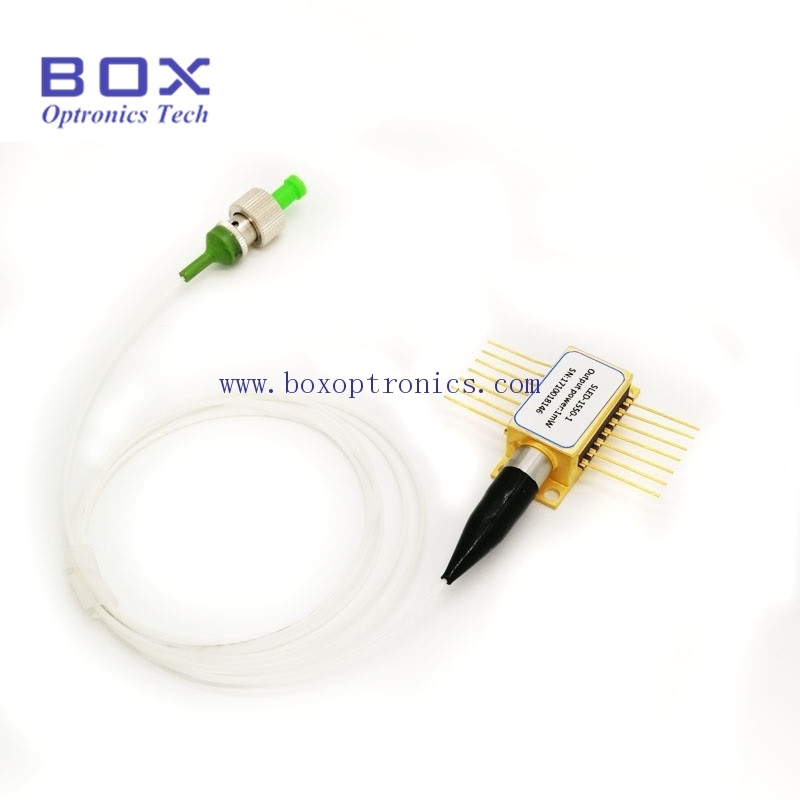 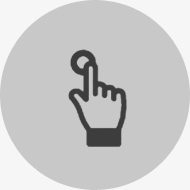 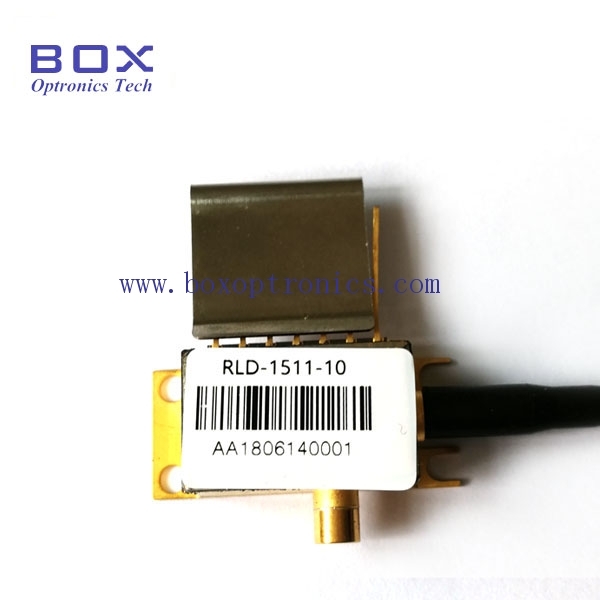 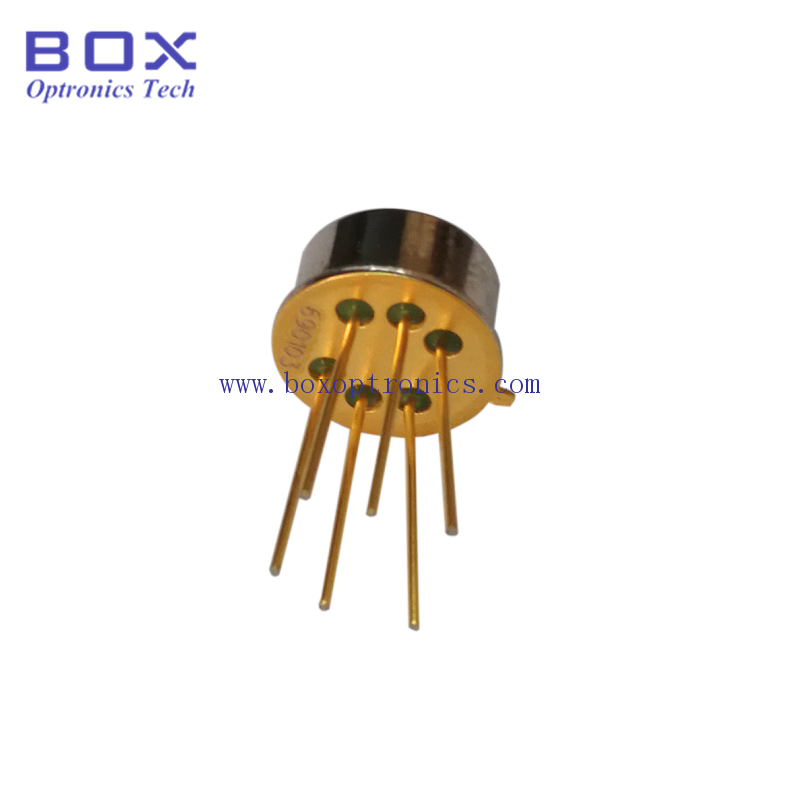 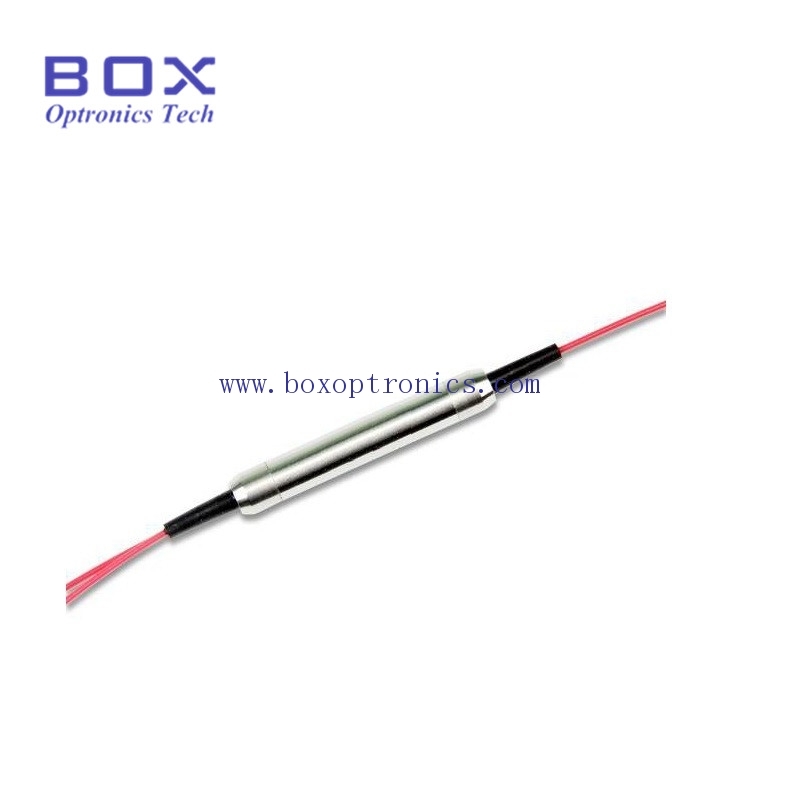 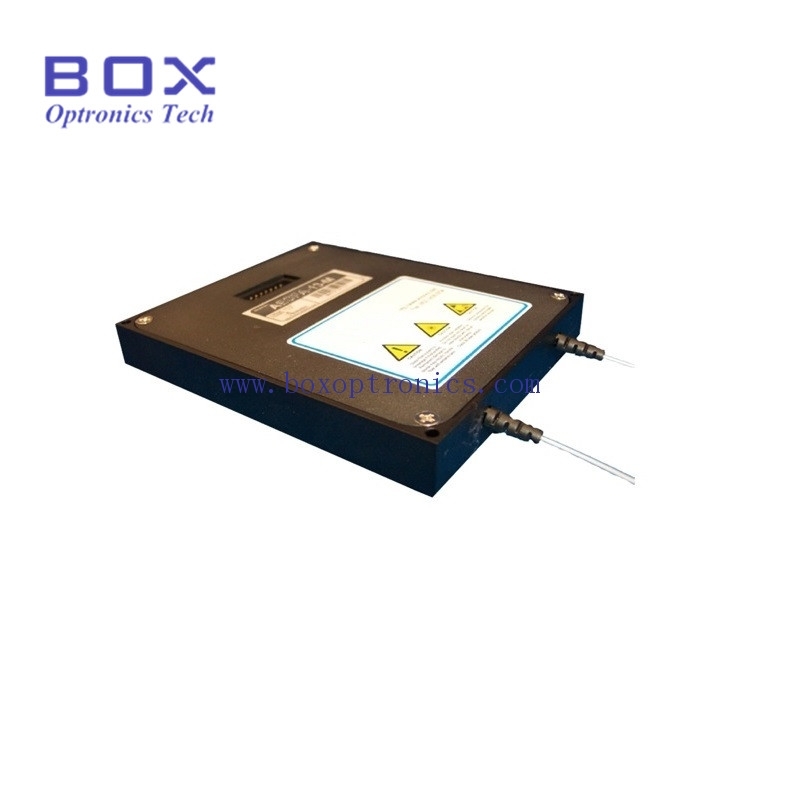 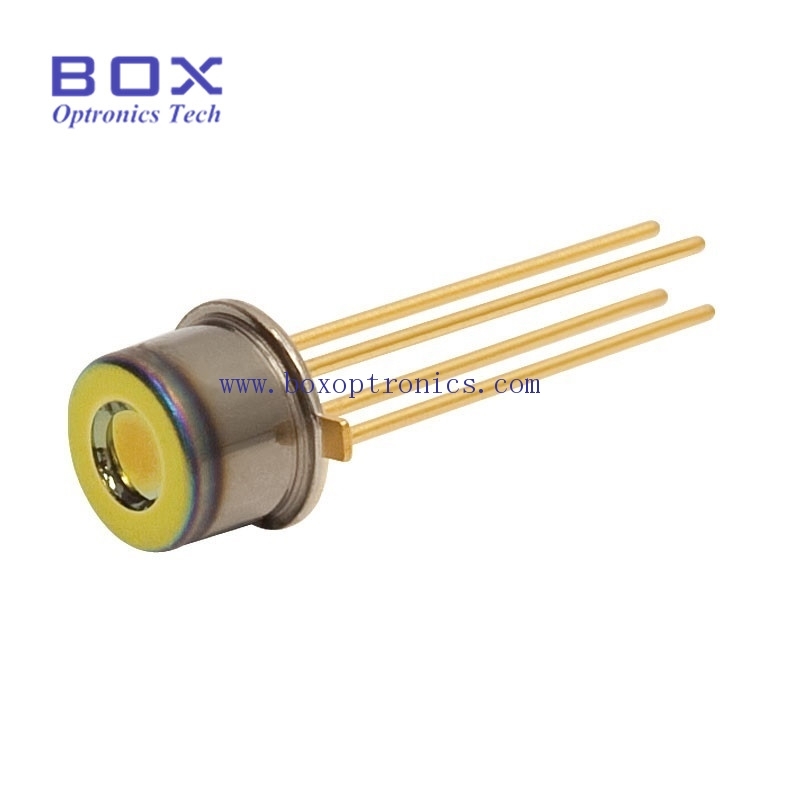 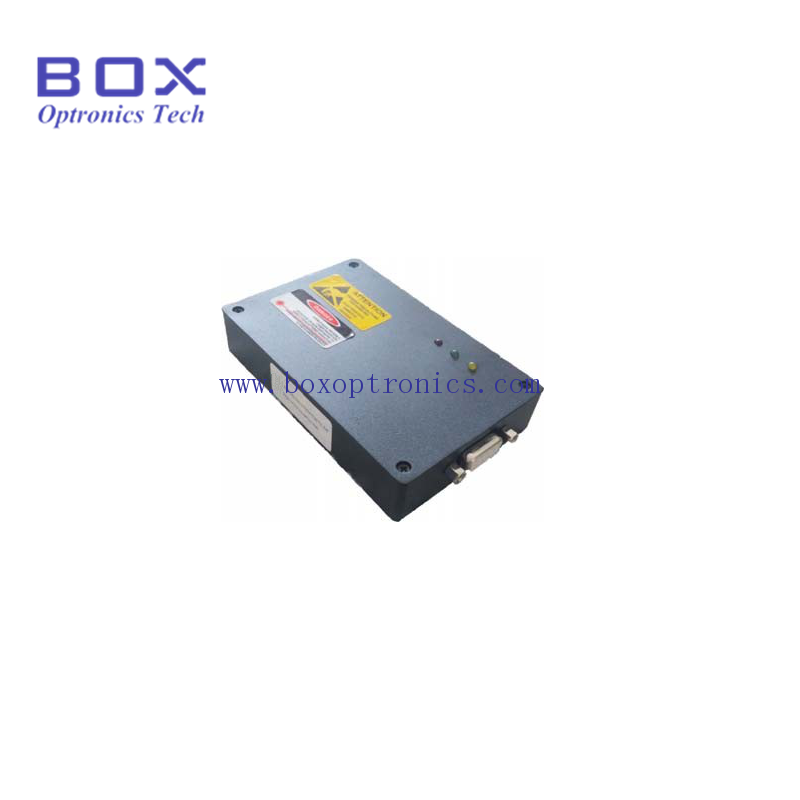 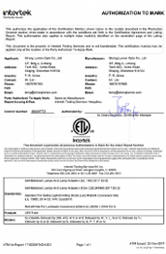 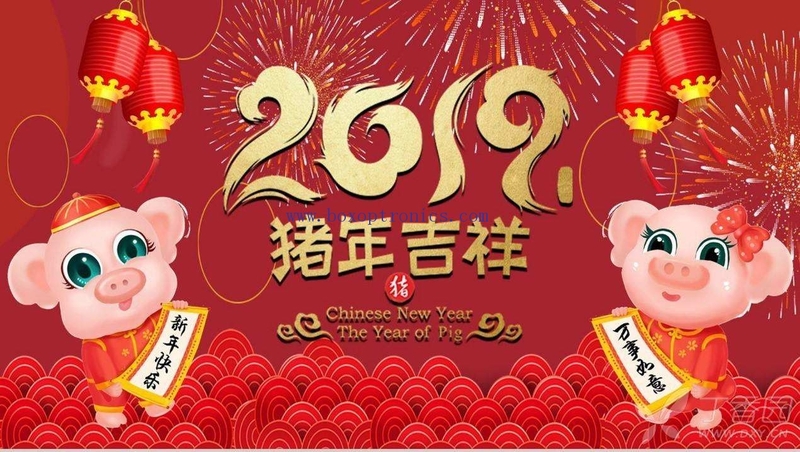 Box Optronics Technology Company, located in Shenzhen, China, is a company providing optical fiber modules, laser devices and customized optical products solutions, mainly engaged in optical fiber communications, optical fiber sensing field. 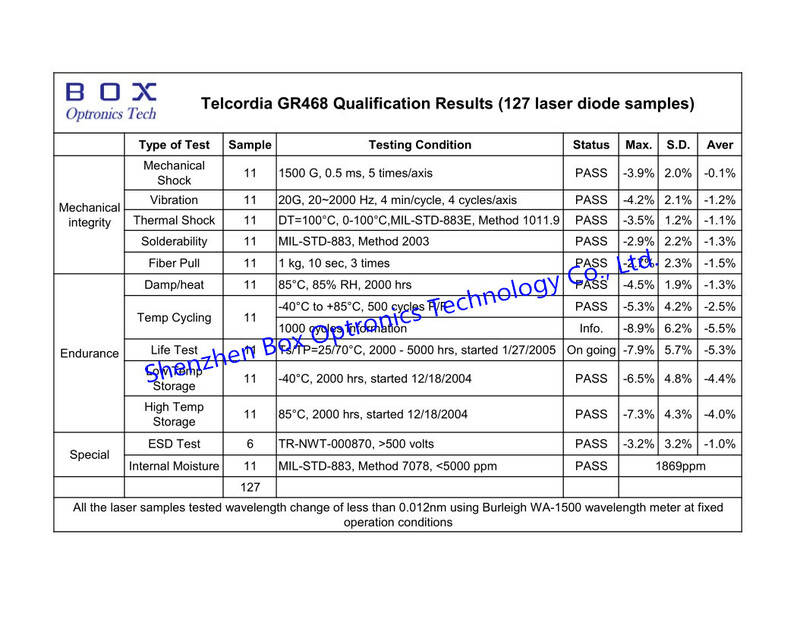 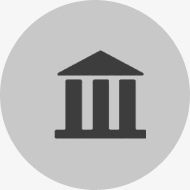 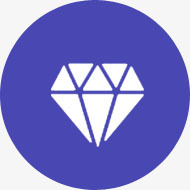 have strong R & D, production and sales capabilities, as well as senior product R & D engineers.